Huge Savings Item! 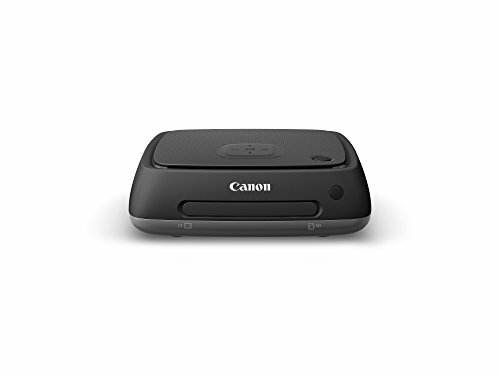 Save 18% on the Canon Connect Station CS100 by Canon at Marco Marcucci. MPN: 9899B002. Hurry! Limited time offer. Offer valid only while supplies last. Canon's Connect Station CS100 is a portable hub for photos and videos. With up to 1 TB of storage, there is room 150,000 photos or 70 hours of video. Canon's Connect Station CS100 is a portable hub for photos and videos. With up to 1 TB of storage, there is room 150,000 photos or 70 hours of video. Its compatibility with SD(TM) and CompactFlash cards makes it a great way to store your memories.